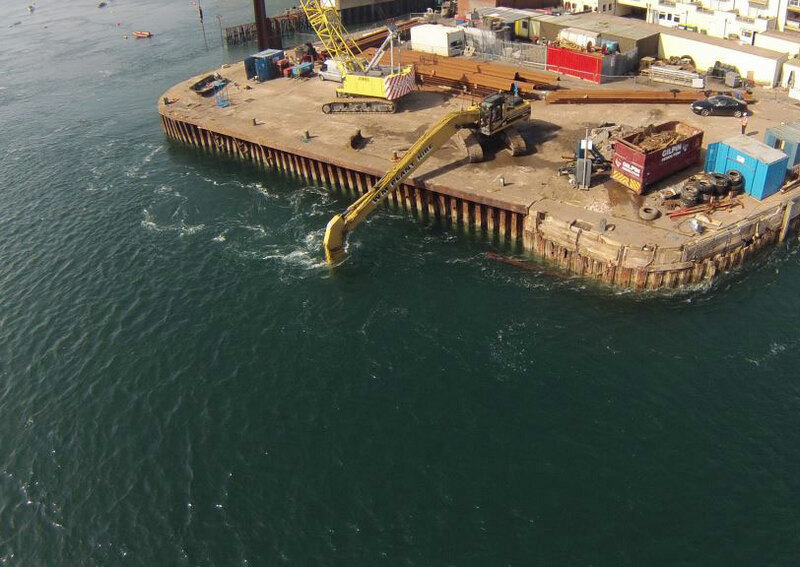 As a leading Marine Contractor, TMS pride themselves in being able to offer our clients all ranges of quayside fendering options. Regardless of the scope of work involved, we ensure that quality, efficiency, and client satisfaction are considered throughout the entire project lifecycle. We endeavour to be completely transparent with our clients in order to build a working relationship on trust and honesty. 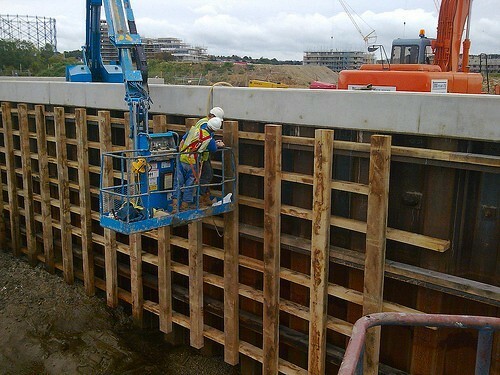 Therefore, if structurally viable, we offer both reconstruction and maintenance of existing fendering as an alternative to the supply and installation of brand new fendering. 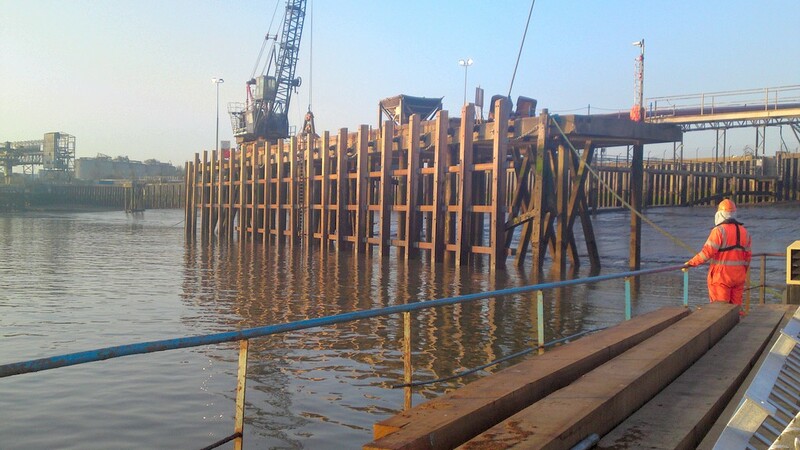 TMS are experts at installing or maintaining quayside fendering and their workmanship can be seen in many locations throughout the UK.